Full-coverage of the action-packed two-hour season finale of Lucha Underground Season Two ends with our review of Ultima Lucha Dos, Part Tres! How effectively were the storylines going into this extravaganza concluded, and where do they go from here? The Smartest Man Not In Professional Wrestling and WLW Studios’ “Lucha Liaison” will give you their thoughts. You don’t want to miss it. 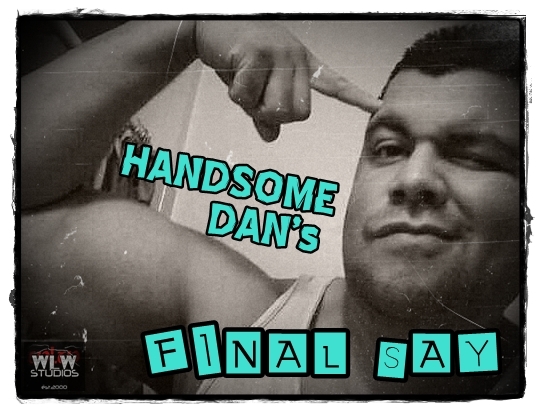 The season doesn’t end until “Handsome” Dan has the Final Say!